> A facelift or another new variant for Toyota's 86? 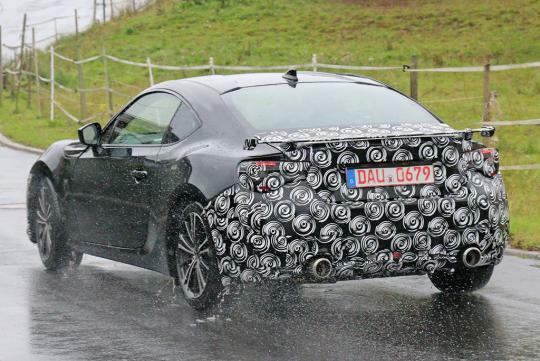 A facelift or another new variant for Toyota's 86? 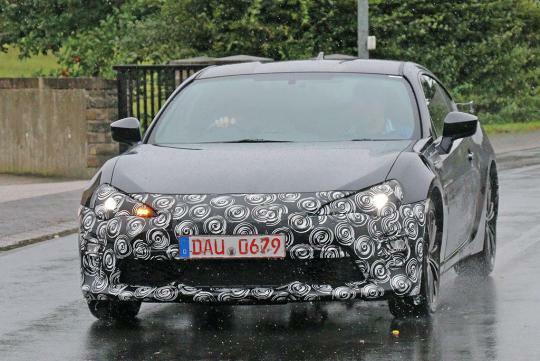 Toyota's 86 is nearing its fourth year of its product life cycle and has been spotted testing with some revisions in Europe. Seems like a mid-life facelift is just round the corners, or is it another new variant that Toyota is testing out? Not much is known as of now, but from the photos leaked out on the web, changes will be applied to the bumpers and both the front and rear lights. Another change from the exterior photos is the slightly larger wing. Need a more powerful engine. unless there is a "power bump" on the hood, highly impossible to be supercharge or Turbocharge..